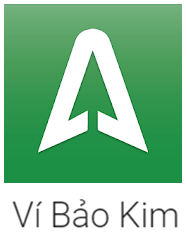 Olymp Trade recently added the Vietnamese online eWallet Bao Kim as one of their accepted payment methods. you’re trading binary options from Vietnam, Bao Kim offers a convenient way to make online payments. It’s fast and safe. So for this guide, I’ll show you how to withdraw your Olymp Trade profits using this eWallet. Click on the video below to learn how to make a withdrawal from your Olymp Trade account to Bao Kim.